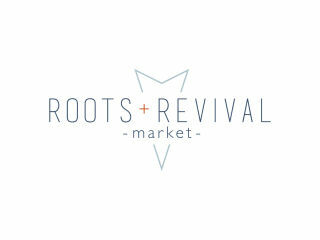 At the Roots and Revival Market, local Austin vendors will be selling prints, jewelry, candles, t-shirts, and more. Ten percent of every purchase will be donated to Girls Who Code. There will be a jewelry making workshop, cocktails (or mock-tail), music, and shops.